Call now to book in to the launch event next weekend. 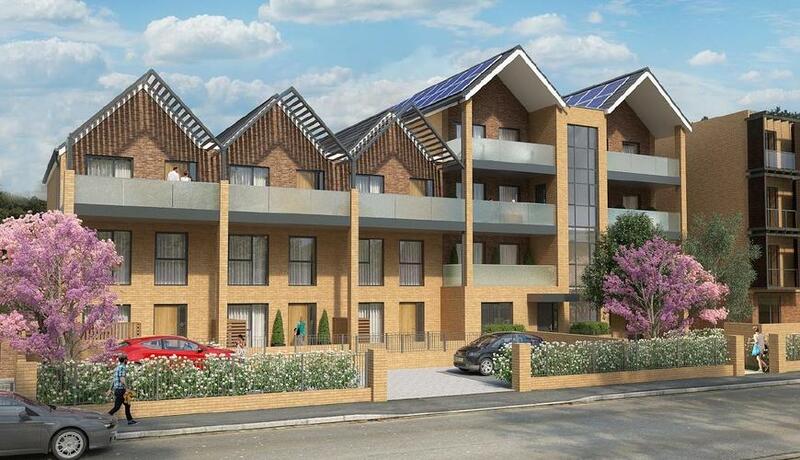 A contemporary collection of 14 high-specification one- and two-bedroom apartments, and three-bedroom maisonettes equipped with gardens and allocated parking. 170 Sumner Road is located a short walk away from both Peckham Rye Overground Station and Burgess Park, near Peckham's border with Camberwell. This is a great opportunity to purchase a high-quality property in an area that continues to benefit from careful regeneration.Guide prices from £497,500 to £720,000. Help to Buy is available on selected units. Incentives available for early sales.